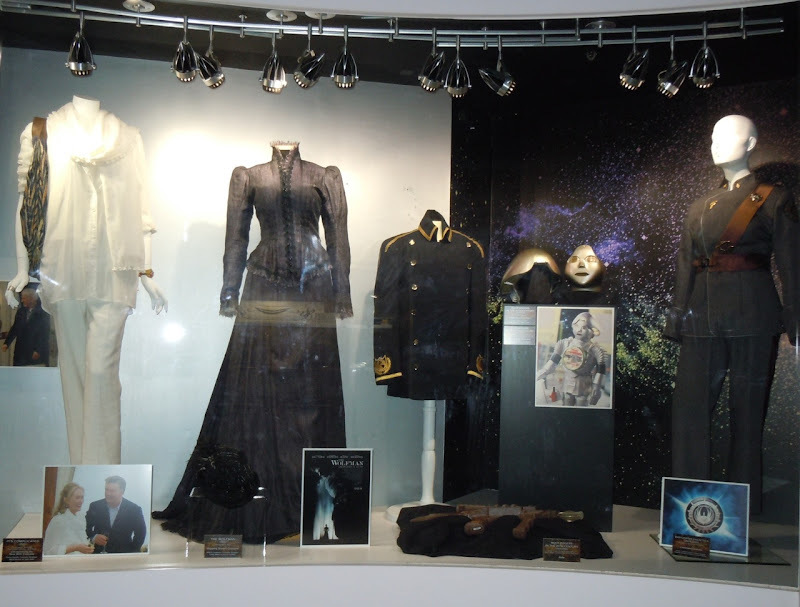 The NBC Universal Experience attraction at Universal Studios Hollywood is a treasure trove of authentic props, wardrobe and movie memorabilia and is regularly updated with new costume displays from new and past Universal films and NBC TV shows at least every six months. 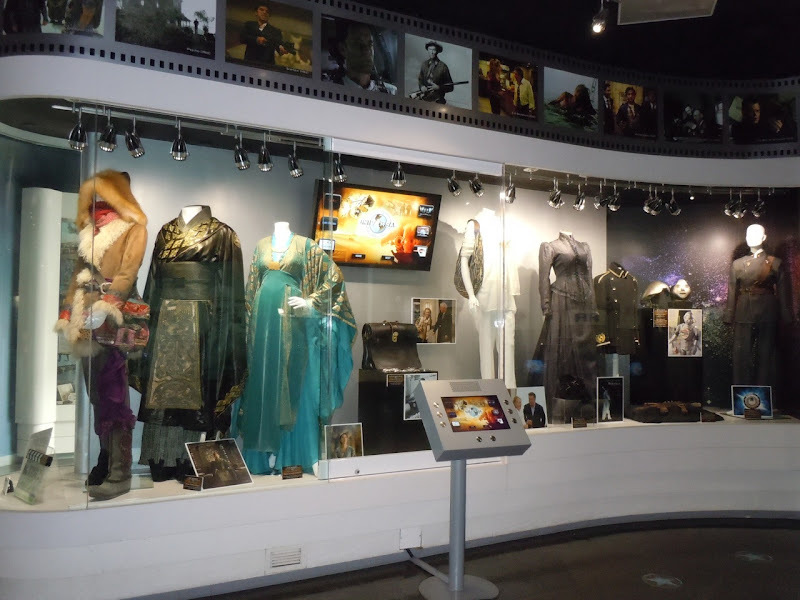 Over the coming days Hollywood Movie Costumes and Props will showcase the latest original outfits, props, masks and models on display from the worlds of fantasy, horror, comedy, sci-fi, animation and more. 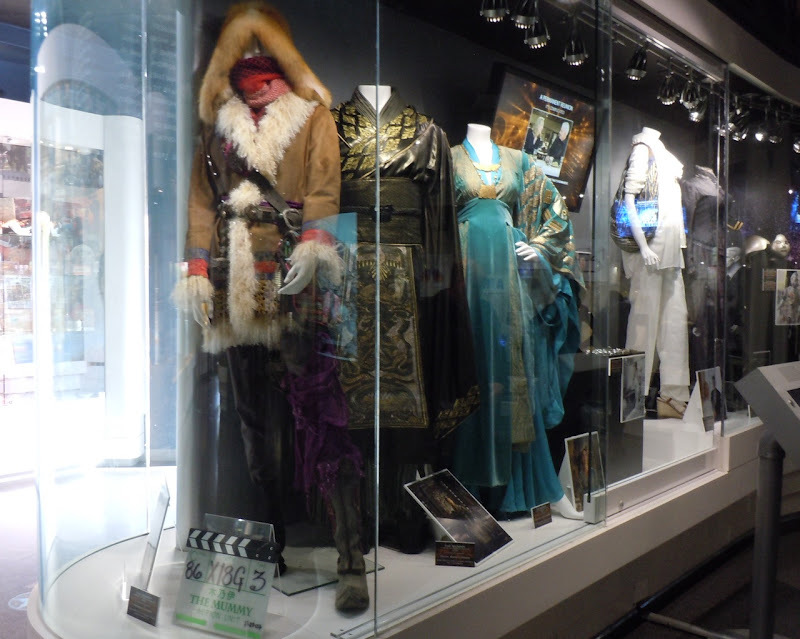 As you can see there's lots to enjoy, so come back soon for more details and photos here at Hollywood Movie Costumes and Props.